Custom car lights are one of the most popular, and easy to install, custom modifications that you can do to your car or truck to make it look amazing and unique both during the day and on the darkest of nights! If you are tired of seeing someone else driving a vehicle that looks identical to the one you drive, you can install a set of custom tail lights lights, custom head lights, or even a nice set of custom fog lights to trick out your ride and achieve the custom look you are going for, easily and inexpensively! Your car or truck will be a huge step up from the ordinary, unlike any other on the road. 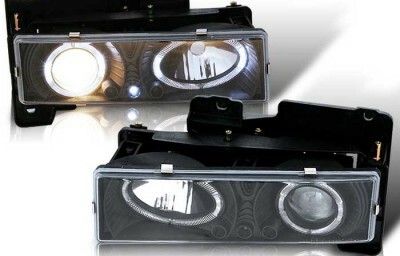 Plus you will be able to see and be seen better at night! Our custom taillights will not only improve the look of your car, but you will also increase your visibility to other drivers. Custom taillights, whether they are LED style or Altezza style, will make your car or truck not only unique and custom, but also add to your safety which is the most important! Our custom headlights can really help to see what is ahead of you on those dark roads. 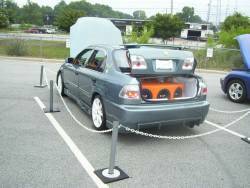 During the day your car or truck will awesome with a modern, high-tech, and custom look! 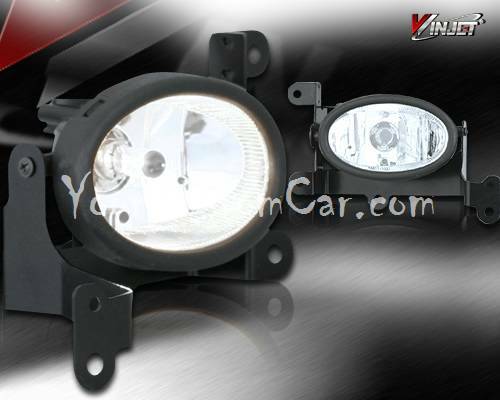 Custom driving lights, also referred to as fog lights, are another method of improving and customizing the lighting on your car or truck. Custom driving lights are an easy way to compliment your custom headlights and tail lights. Custom driving lights can not only improve your vehicle's lighting performance, but they can really add to the look of your car or truck during the day! Several styles and colors of custom driving lights are available for your specific car, and yourcustomcar.com offers them all!